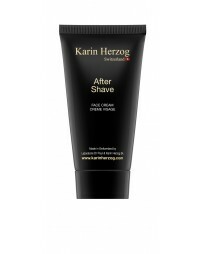 This after shave soothes redness, irritations and razor burn. Totally refreshing. 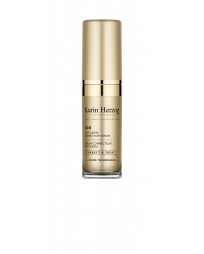 Powerful hyaluronic acid serum designed to fight all signs of aging. 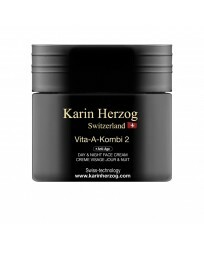 High performance three-in-one cream, combining the benefits of oxygen, fruit acids and apricot oil. 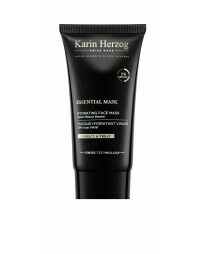 Oxygenating Treatment with 1% active oxygen for excellent anti-aging properties. 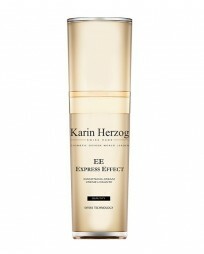 Anti-aging oxygenating treatment with 2% active oxygen for problematic skin. 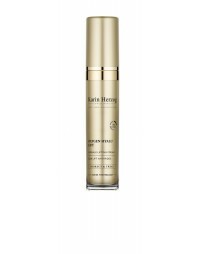 Glycolic Acid and active oxygen combined as the ultimate skin rejuvenation. 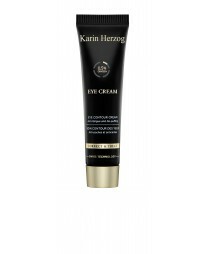 A revolution in cosmetics! 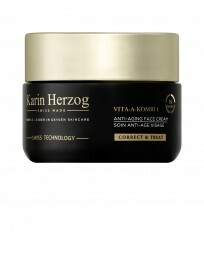 Anti-wrinkle lifting cream!